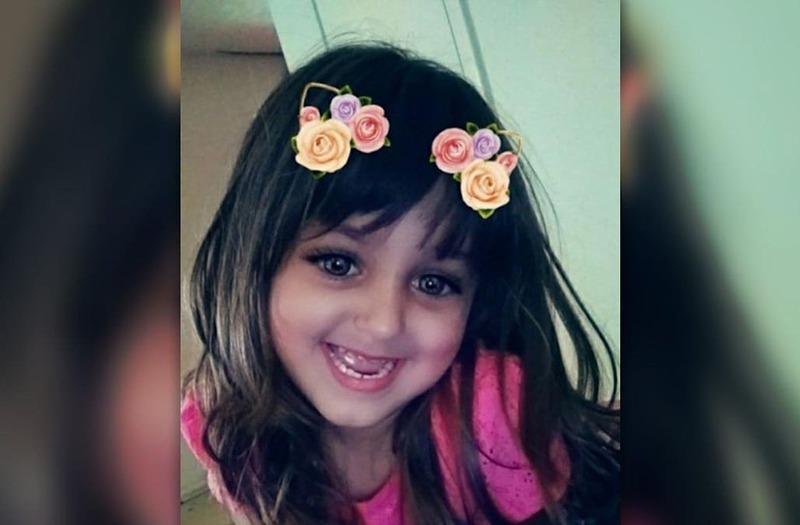 A 4-year-old girl in Florida died after reaching into her grandmother's purse for candy and accidentally pulling the trigger of a gun. Yanelly "Nelly" Zoller passed away from a gunshot wound earlier this month at the Tampa home of her grandparents. "She just wanted some damn candy," father Shane Zoller told the Tampa Bay Times on Wednesday. Nelly was "attached to her nana's hip" and loved staying at her grandparents' house, Shane Zoller told the newspaper. "I was driving to pick her up with her bathing suit in my car to take her to the splash pads," he told the newspaper. "When I pulled up, that's when I saw all the police lights." Shane Zoller, who is 22, says he was in high school when he became a dad, and he would have had to quit school if not for his parents' help. Zoller shared custody with Nelly's mother. Little Nelly loved playing with her puppy, watching cartoons and jumping on her couch, according to the newspaper. Tampa police are looking into the shooting, but have no reason to doubt the family's account, according to the Tampa Bay Times. A GoFundMe page is raising money for Nelly's funeral costs.